Creasing and Cutting Machine is a special equipment for creasing and cutting ordinary cardboard corrugated board plastic and leather in general, applicable to printing packaging decoration and plastic industries. It's characterized by compact structure, fine workmanship, large pressure, high precision and easy and reliable operation, etc. Voltage and Color could customize. 1, Whole Machine with High Quality Materials and High Strength. 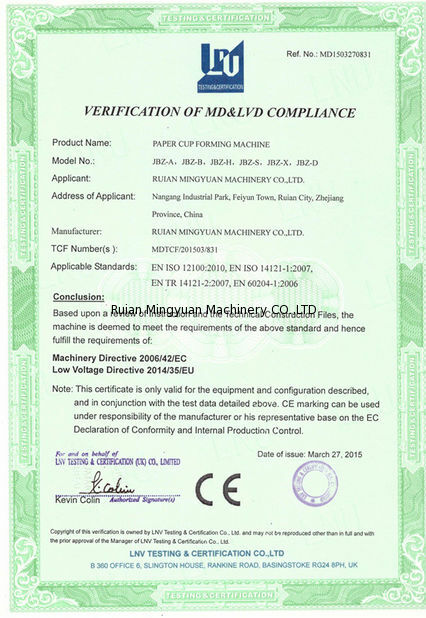 2, Single plate electromagnetic clutch, Sensitive and reliable. 3, Operational altitude is reasonably arranged, open pressure frame angle large. 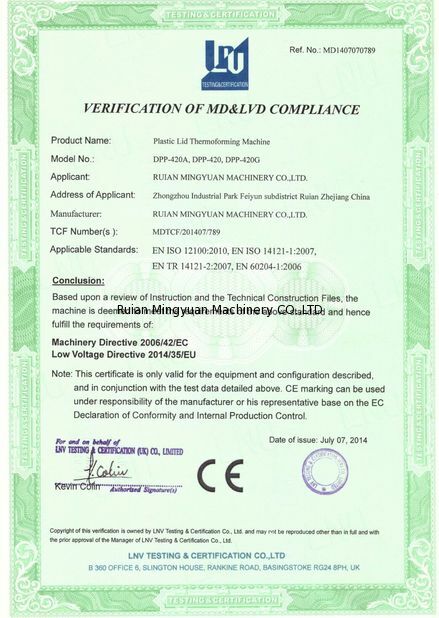 4, Electrical System is designed according to CE standard. 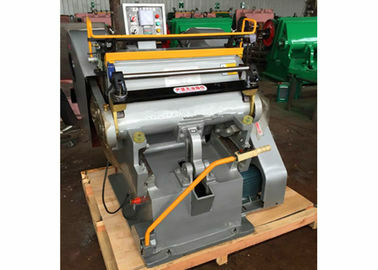 5, There are single pressure cutting, continuous cutting and open delay time three functions. Delay range can be adjusted. 6, Safety system s reliable. 1 The CD and service & support guide booklet will be sent with machine to guide the installation process works, adjust the whole machine,production,avoid or solve the problem which the buyer will face. 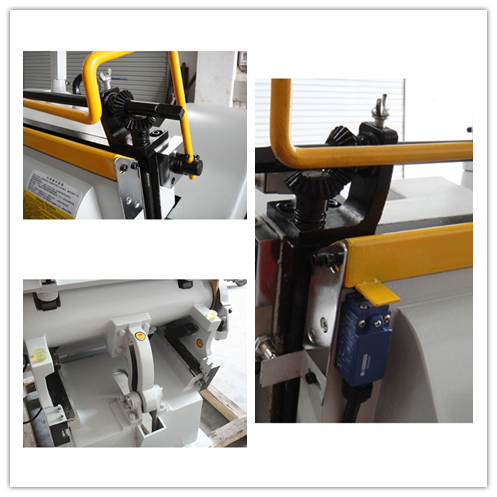 We will adjust the machine well for one week before the delivery, ensure the machine has the perfect performance. 3. We can dispatch technologists to buyer’s factory, guiding installation,adjustment for a period, the buyer in charge of the salary, traffic fee, boarding and lodging, communication.